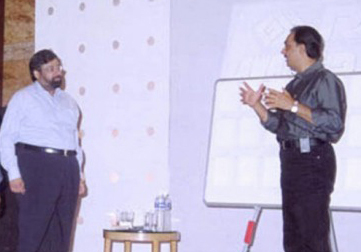 Deepak Rao invited at the RPG Top Mgmt. Awards ! 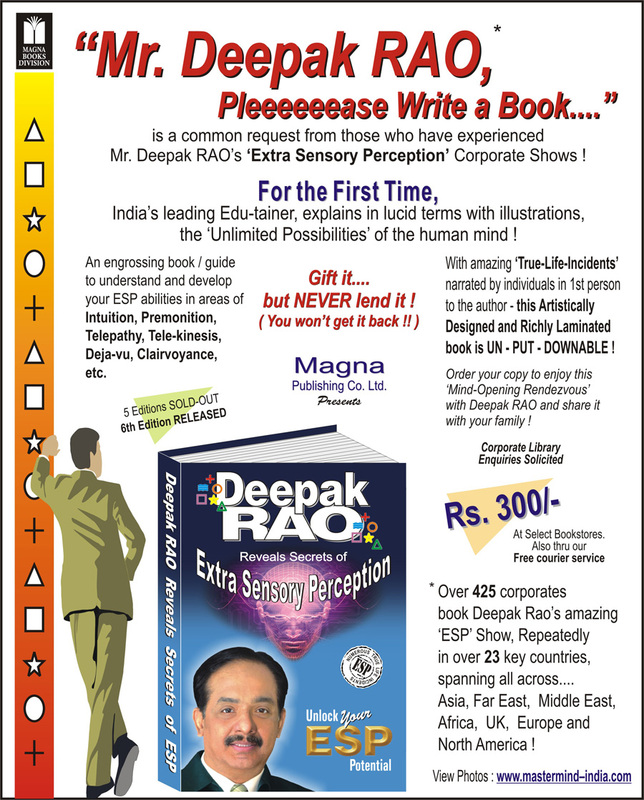 Deepak RAO's Amazing & Baffling 'ESP' Show ! Top Management Awards Nite ! 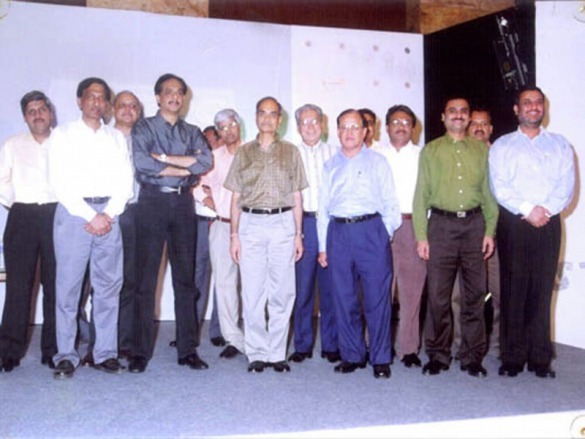 felicitate and award his senior managers who performed throughout the year 03-04, at the Grand Hyatt. almost 6 months in advance at Mr. Goenka’s instance. Repeated Standing Ovations, did prove that it was one of the most exciting & memorable award function, RPG ever had.